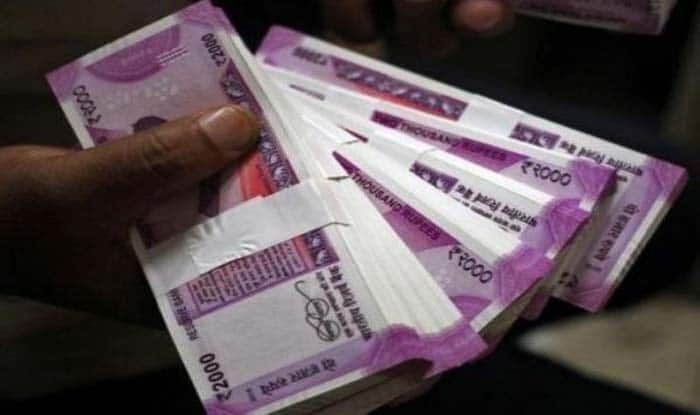 7th Pay Commission Latest News: The Central Government employees in all likelihood would get a pay hike by the end of this month, a report citing sources claimed. 7th Pay Commission Latest News: The Central Government employees in all likelihood would get a pay hike by the end of this month, a report citing sources claimed. However, the hike may not be in connection with the minimum pay but dearness allowance (DA). The news comes as a breather for numerous CG employees who have been waiting for the Centre’s nod to their demands of an increase in minimum pay and fitment factor beyond 7th Pay Commission recommendations. A decision on the DA hike is likely by the end of February and may be taken during the Cabinet meeting, a OneIndia report quoted sources as saying. Furthermore, it also stated that the government is delaying approving a hike in the minimum pay of the Central Government employees as the move may put a huge burden on the exchequer. The Central Government employees are demanding a hike of up to Rs 8,000 in the minimum pay and an increase in the fitment factor from 2.57 times to 3.68 times beyond the recommendations of the 7th Pay Commission. Meanwhile, the Minister of State for Finance P Radhakrishnan has not once but twice claimed that the government is not considering or mulling a plan to accept the demands for a hike in minimum pay and fitment factor beyond 7th Pay Commission recommendation.